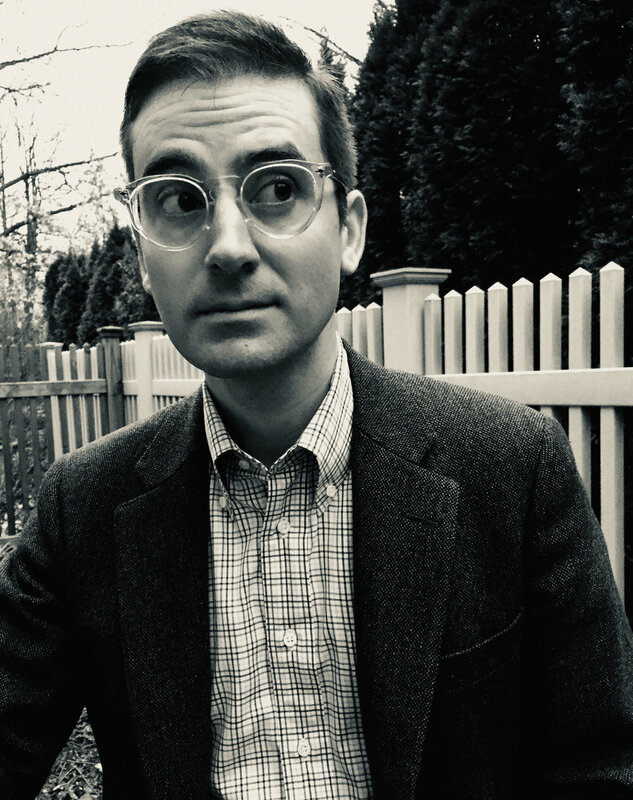 Justin Jamail is the author of Exchangeable Bonds (2018, Hanging Loose Press) and has published poems and commentary in many journals and online publications. He is the General Counsel of The New York Botanical Garden. He studied poetry at Columbia University and the UMass Amherst MFA program. He grew up in Houston, TX and now lives in Montclair, NJ.